Urban living at it's finest CITRUS SQUARE in the Rosemary District. This unit has 2 bedrooms, two baths and an office with a queen murphy bed and a built in wood desk area. Master bedroom has a king size bed and the second bedroom a queen size bed, both beds are equipped with remote controls to adjust the beds to your comfort level and a massage feature as well. Fully equipped kitchen with all new stainless steel appliances, wood cabinets, granite counters. Living room/dining room combo with French doors to a Juliet balcony. Whirlpool duet washer & dryer in the unit. 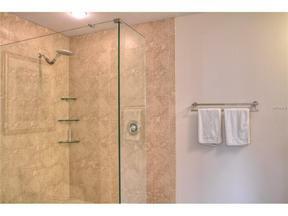 This condo has been tastefully decorated and has everything you need. 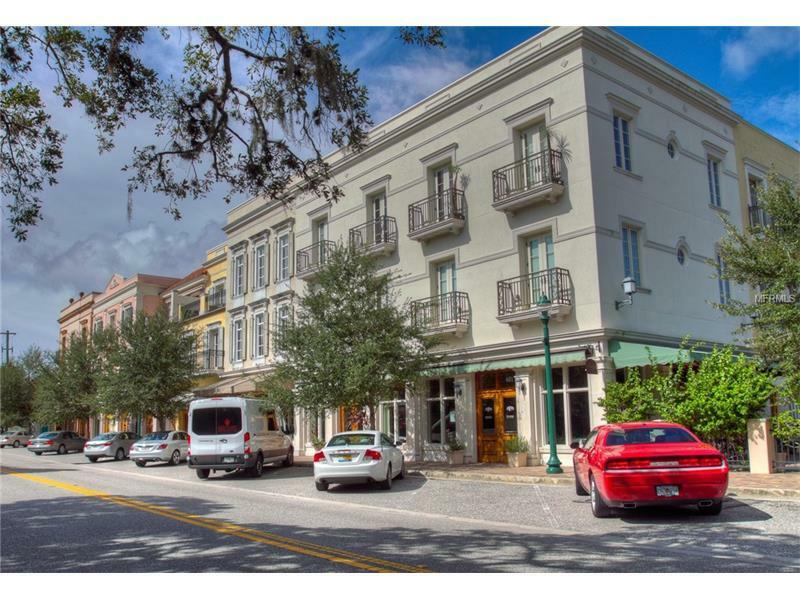 Enjoy shopping and dining right on the main level of the building or walk to Downtown Sarasota for more shopping and dining. SARASOTA VACATION, LUXURY, DOWNTOWN SARASOTA, SEASONAL RENTAL.